KWHCoin Team met with the IT Advisory Board and the Director of Marketing and Communications at Cape Fear Community College in preparation for the areas first Blockchain courses. 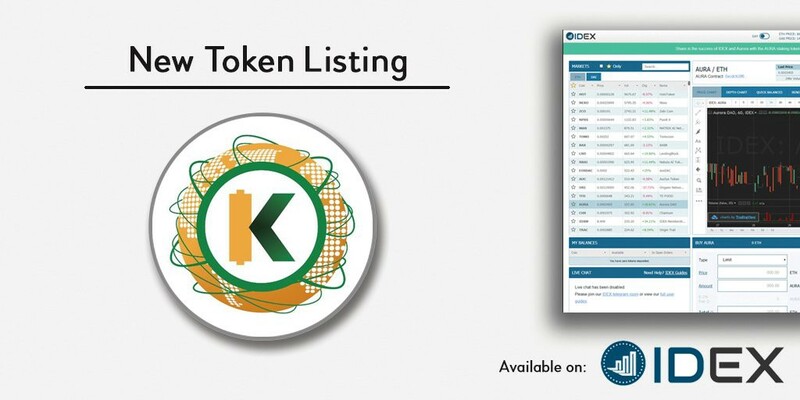 KWHCoin is set to pioneer the development of blockchain technology in the state of North Carolina. The team met with the Information Technology Advisory Board and the Director of Marketing and Communications at Cape Fear Community College in preparation for Spring Blockchain and Cryptocurrency classes on campus. 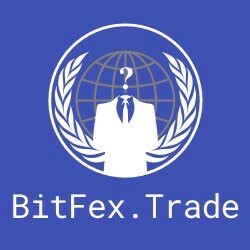 “We are very excited to begin educating and exposing the citizens of southeastern North Carolina to the incredible potential of blockchain and cryptocurrency. 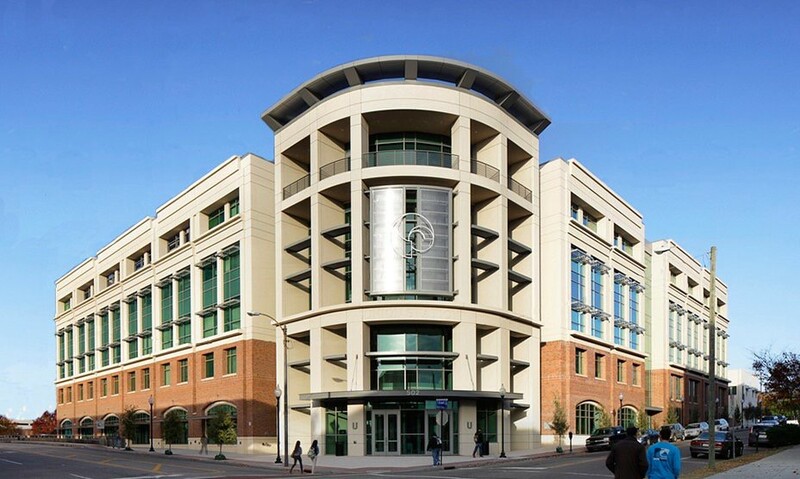 We have created a company (CryptoRoad) that will focus on developing the blockchain development ecosystem in North Carolina and our partnership with Cape Fear Community College is clear indication that we have set a solid foundation for growth and development,” says KWHCoin CEO Girard Newkirk. 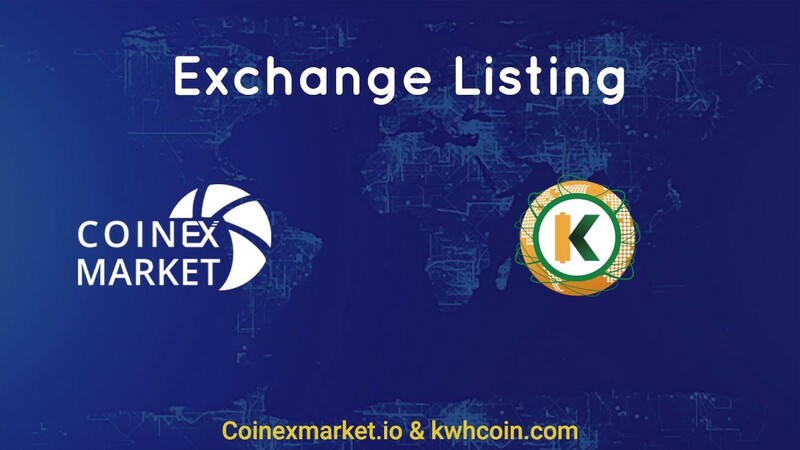 The KWHCoin team will also use the project developments in Kenya, Sierra Leone, Puerto Rico and the Caribbean for students to access real world application of cryptocurrency and blockchain based applications. 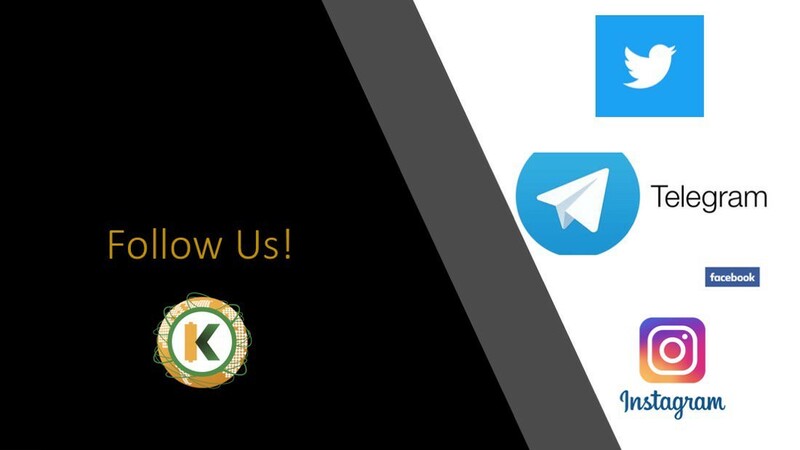 Stay tuned to our social media platforms for more information on our Blockchain courses at CFCC, community announcements on the token swap, new exchange listings and more exciting partnership developments.